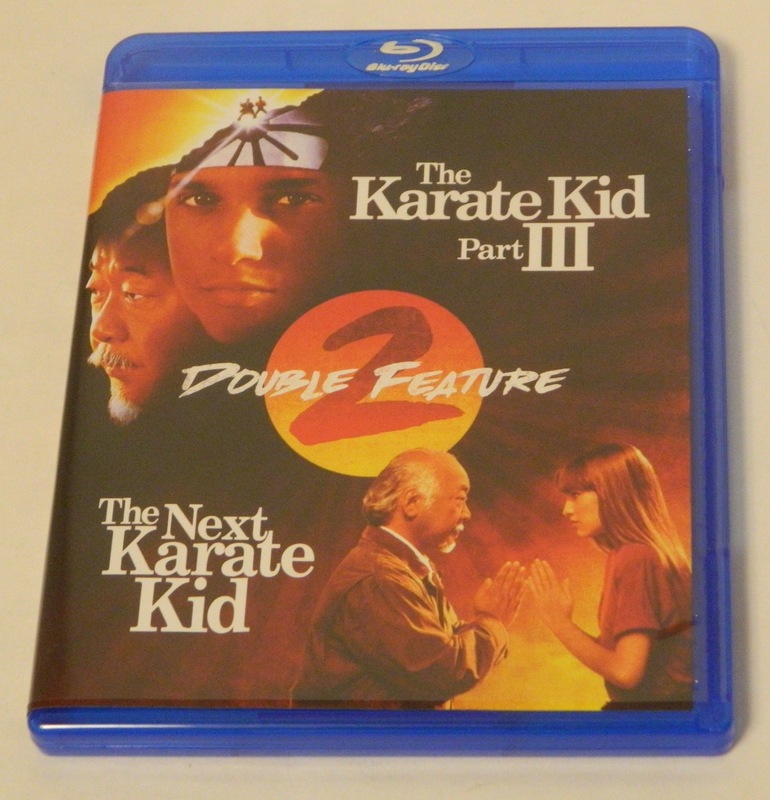 A review of The Karate Kid Part III/The Next Karate Kid Double Feature Blu-ray release from Mill Creek Entertainment. A review of the Age of Consent/Cactus Flower Double Feature Blu-ray release from Mill Creek Entertainment. 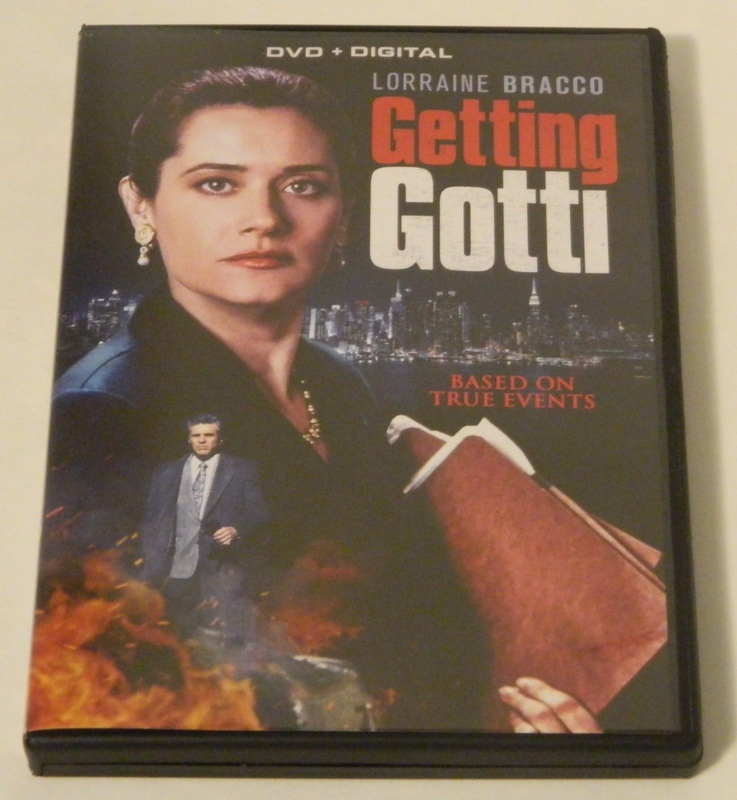 Getting Gotti shows some signs of being a made for TV movie but it is still a solid movie. 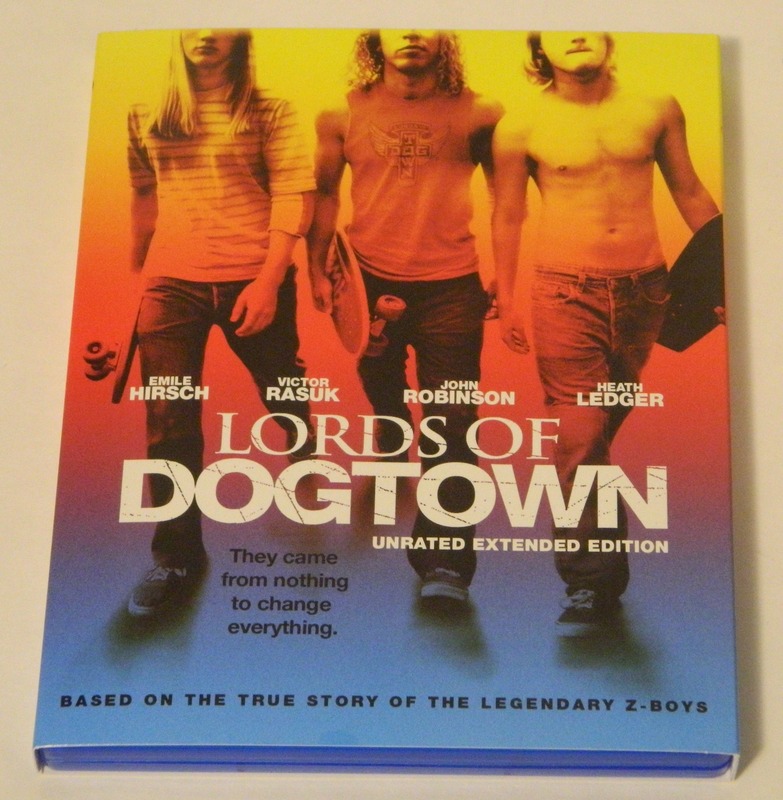 A review of the first ever Blu-ray release of Lords of Dogtown, a skateboarding film set in 1970s Venice Beach.